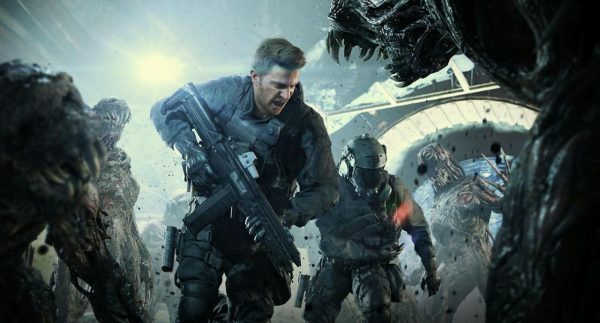 Time to stop and take a look back at the very best gaming deals of the past week. 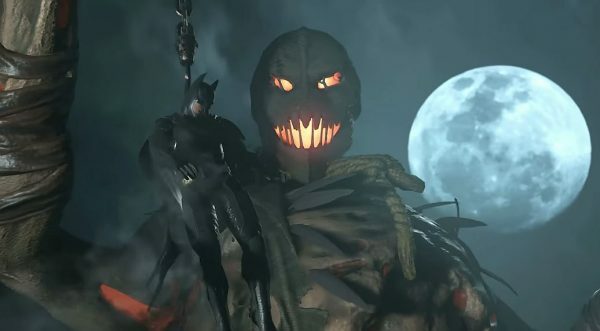 Now that the bulk of the year’s new video game releases has been launched, it’s time to switch gears and focus on the backlog you will no doubt have acquired over the past several months. To help that along, of course, many retailers are getting their PS4 Black Friday and Xbox Black Friday deals out early. We’ve got guides to the best deals around when it comes to those but right here and right now, we’ve got a batch of some of the best time-limited offers to sink your teeth into. 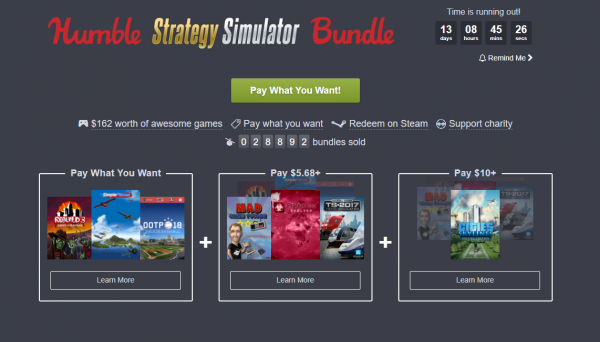 Humble’s latest ‘Bundle’, as they say, is one that focuses entirely on strategy and simulator games. Mostly with a driving sort of bent, too. Whether you want to drive a train, own a baseball team or destroy the world through disease, you can do just that for under $10. GOG is celebrating its heritage with a sale entirely dedicated to games that were made in Poland. The appropriately titled ‘Made in Poland’ sale includes The Witcher 3, Shadow Warrior 2, The Vanishing of Ethan Carter, This War of Mine, Dying Light, Ruiner, Kholat, Layers of Fear, Perception, and a whole lot more, all with up to 90% off. 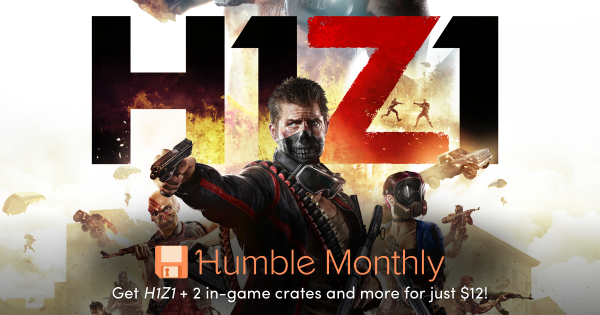 This month’s Humble Monthly early unlock is a copy of H1Z1 along with two in-game ‘trickster’ crates. As always, you’ll get that now and a stack of Steam keys at the end of the month as well, and the whole lot will cost you $12 / £10. Comic book beat ‘em up Injustice 2 makes its debut on PC soon and you can currently grab a copy extra cheap by entering the code BRAINIAC during checkout at Green Man Gaming. That’ll get you a Steam key for the game just in time for launch. Last week, Nioh finally landed on PC in the form of a feature-packed Steam version. You can currently grab a copy of that cheapest by heading to Green Man Gaming and using the code NIOHEXTRA15 during checkout. That’ll knock the price down to £30.59 / $38.24 (make sure you’re logged in, too). 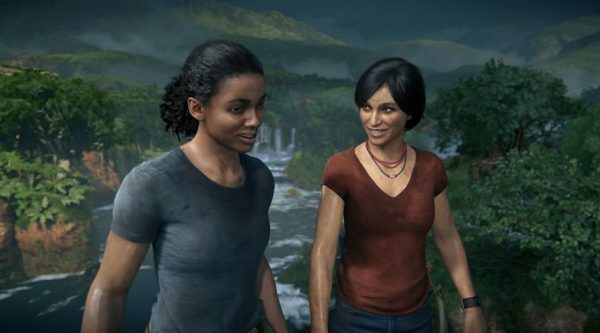 This year’s Uncharted adventure – The Lost Legacy – is down to its cheapest ever price in both the UK and US right now, thanks to some early Black Friday deal pricing. You can grab a copy for £19.99 in the UK and $19.99 in the US, because currency conversion isn’t fair, clearly. 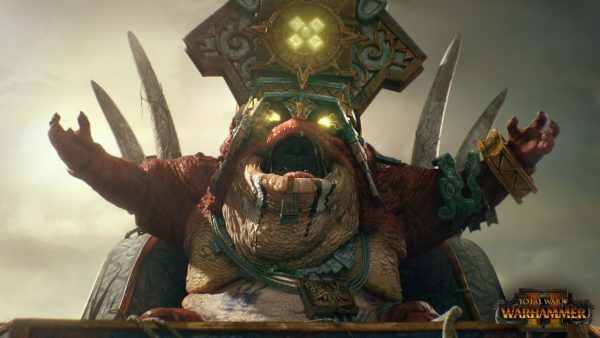 One last thing at Humble now, as this weekend the site is hosting its Games Workshop sale, featuring up to 90% off a range of titles from franchises like Warhammer, Space Hulk, Blood Bowl and such. 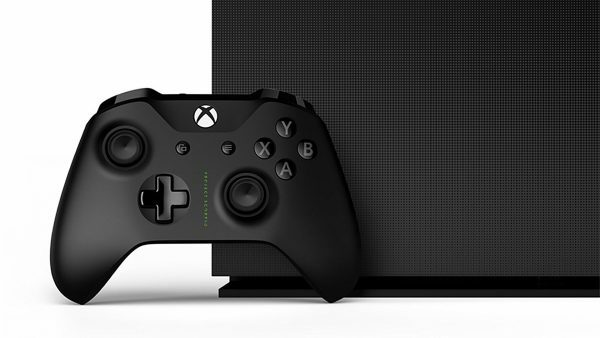 Those that missed out on the Limited Edition ‘Project Scorpio Edition’ of the Xbox One X console – complete with ‘Scorpio’ branding and original Xbox throwback box can rejoice. Microsoft’s online store has put more Scorpio Editions in stock, available to buy now that the console is officially out. Those looking for Nintendo Switch console discounts over Black Friday may end up disappointed – it’s much more likely that we’ll be seeing a slew of Switch consoles bundled with free games instead. 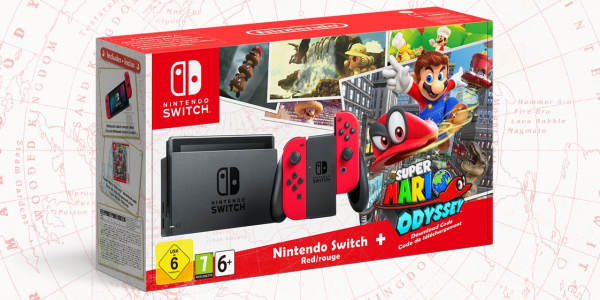 Tesco’s getting in on the bundling early with this Nintendo Switch console with Super Mario Odyssey, the Limited Edition Red Joy-Con pair and Mario + Rabbids, all for £329.99. If you only need Mario + Rabbids, however, that can be yours for its lowest price yet – £34.85 over at SimplyGames. 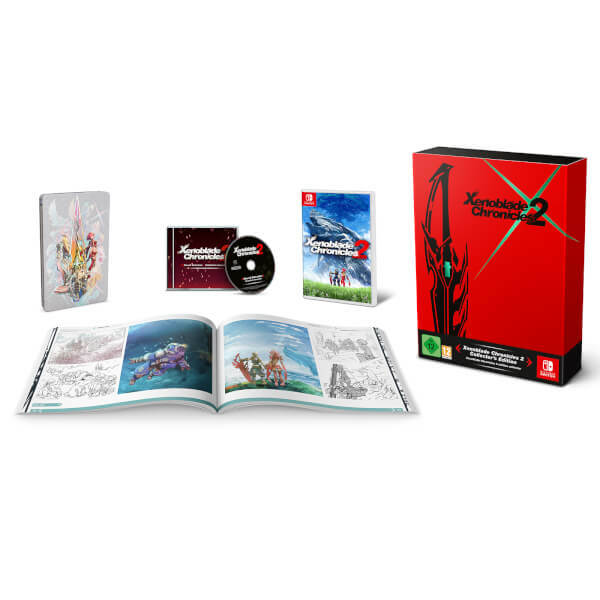 Over at Nintendo’s official store, the Xenoblade Chronicles 2 Collector’s Edition for Switch will cost you £80. Head to Amazon right now, though, and you can pre-order a copy for £10 less, bringing the cost to £69.99. Better still, if you’re a Prime member, you’ll get an extra £2 knocked off the price and be paying £67.99, which frees up more money to spend on that Xenoblade-themed Pro Controller. That Monster Hunter World game is shaping up to be a bit of a looker, isn’t it. Never before have armour-clad cats roasting chickens en masse looked this good. 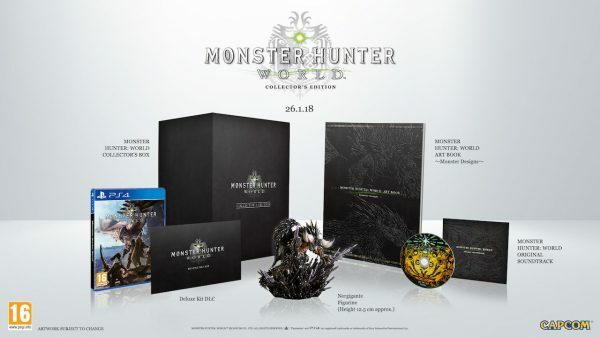 Currently, you can snag a pre-order for the game’s massive collector’s edition – featuring a Nergigante figurine, art book, soundtrack and DLC – over at GAME for £135 on PS4 or Xbox One. 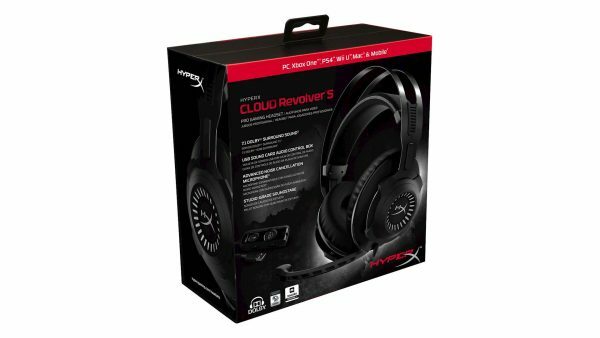 HyperX is a company that has made a bit of a name for itself over the past few years. Specialising in making gaming accessories and peripherals, the main product of HyperX is gaming headsets. Right now, you can save £50 off the price of the Cloud Revolver S multiformat headset, bringing the price down to £90 temporarily. 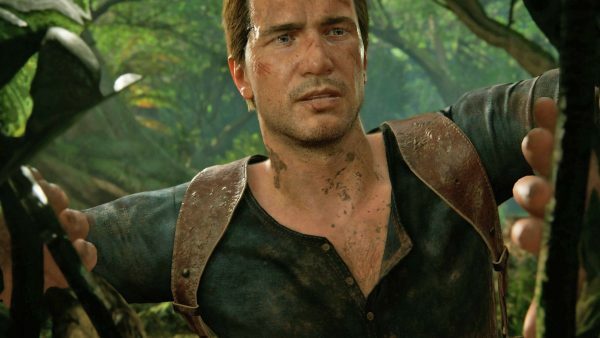 To this day, Uncharted 4 remains one of the absolute must-own games for any and all PS4 owners. If you are currently outside of that group of people, you can add a copy of the game to your collection for £20 today. 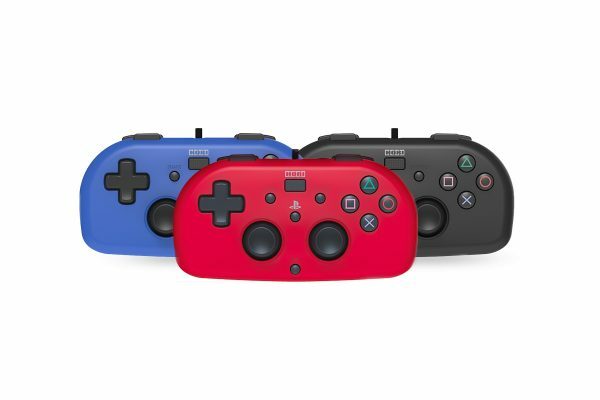 You may have spotted the wired Hori mini gamepad controller (“you know, for kids”) when it was announced earlier this year. You can now pre-order this one in multiple colours over at Amazon for the conveniently cheap price of £20. 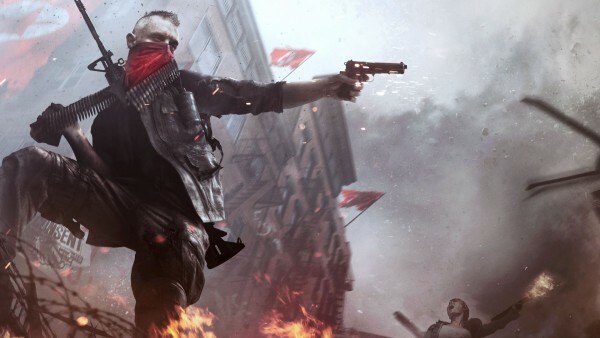 Homefront The Revolution has been out a while but it’s never quite been priced as low as £4 before. Well, it is now that price on both console formats and the Xbox One version just got a shiny new Xbox One X enhancement patch, too. 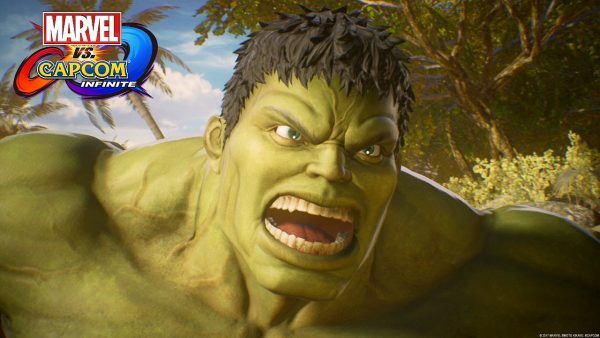 Capcom’s crossover fighting game that didn’t quite manage to light the world on fire when it released a couple of months ago, Marvel vs. Capcom Infinite, can now be yours for the eyebrow raisingly low price of £22 on consoles. One of my favourite games of the year and arguably one of the best horror games to be released in the past few years, Resident Evil 7, gets a feature-packed Gold Edition next month. You can pre-order yourself a copy of that edition for £30 on Xbox One or PS4 right now. If you’re not so fussed about the extra downloadable content packs, you can grab the original copy of the game at the crazy low price of £15 on consoles. 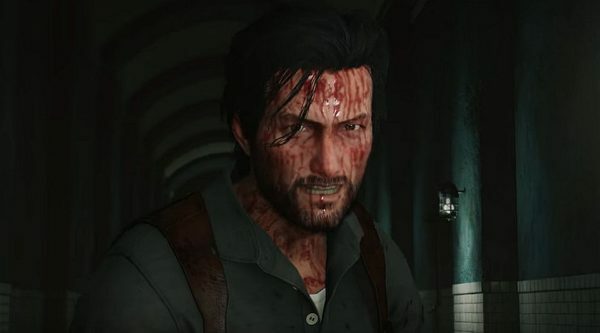 One of the other surprise successes of the year when it comes to horror games, The Evil Within 2, is seeing its first major discount this week. Over at Amazon, you can pick up a PS4 copy of the game for £29.99, its lowest price yet. 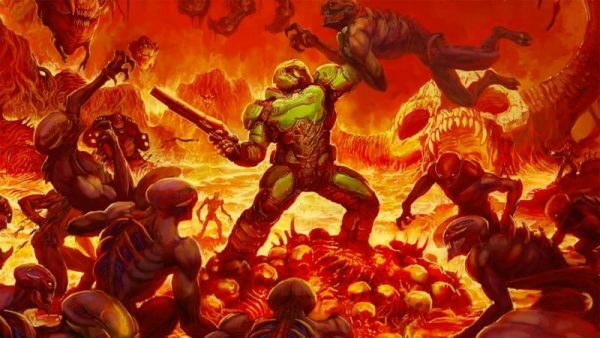 Doom is out on Nintendo Switch now, which is a lovely thing that exists. 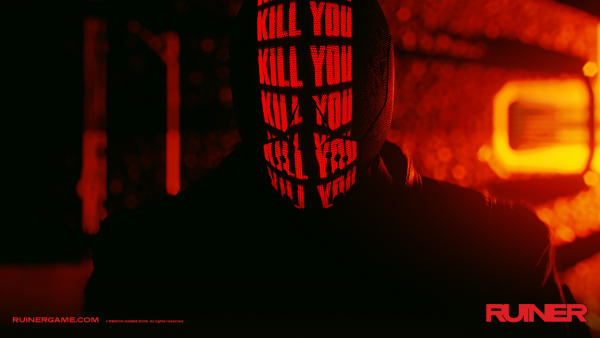 If, however, you don’t fancy taking your demon murder simulator on the go, you can pick up the Xbox One or PS4 version of the game for dirt cheap over at Amazon, where a boxed copy will cost you £9.49 right now. 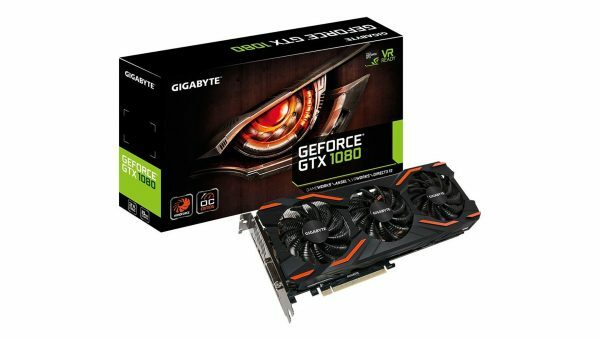 If you’re currently looking to build or upgrade your gaming PC, be aware that if you pick up a Gigabyte GeForce GTX 1080 right now at the discounted price of £494, you’ll get a free copy of Destiny 2 along with your purchase. 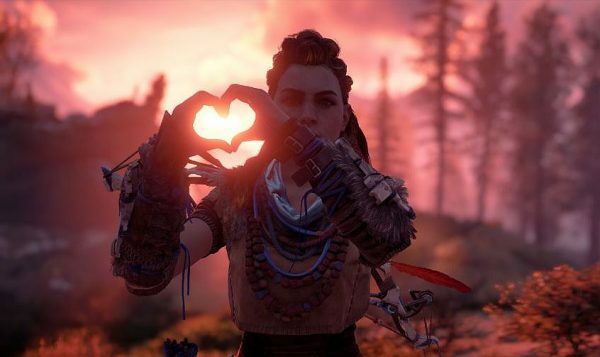 Now that the Frozen Wilds is out, it kind of makes sense that Horizon Zero Dawn would see a discount around Black Friday time. As it turns out, said discount is here a little earlier than anticipated, as you can pick up the original edition of the game for $19.99 this week. 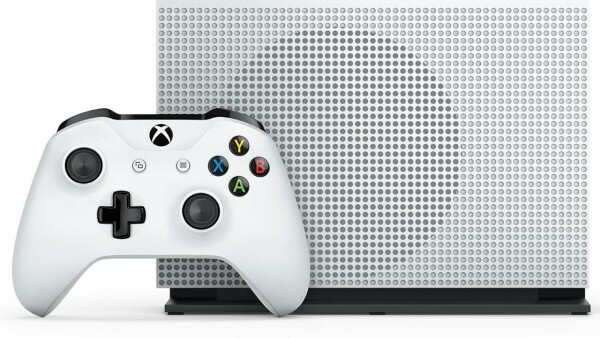 To kick off its Black Friday offerings a touch early, Walmart has launched a superb bundle deal on an Xbox One S console. You’ll get the console along with a copy of Halo Master Chief Collection, your choice of new release title, extra controller and a 4K Blu-ray thrown in for good measure. All that will cost you $249, but be quick since the offer finishes November 12th. Elsewhere on the internet, you can pick up an Xbox One S 500GB console along with Battlefield 1, Overwatch Game of the Year Edition and an extra controller, all for $229.99 from AntOnline’s eBay outlet. 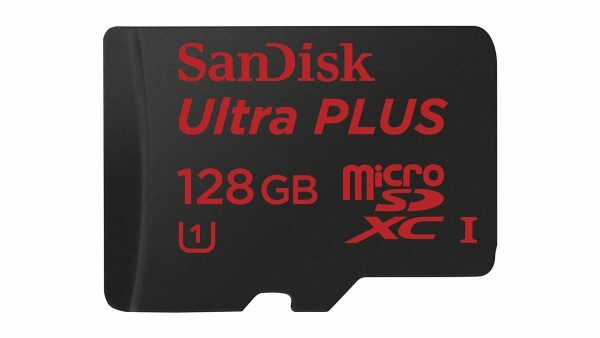 Whether you’re a Nintendo Switch owner in search of more storage space or you just have a whole lot of family photos clogging up your PC’s hard drive, you may want to grab this SanDisk 128GB MicroSDXC card while it’s reduced down to $30 this week. 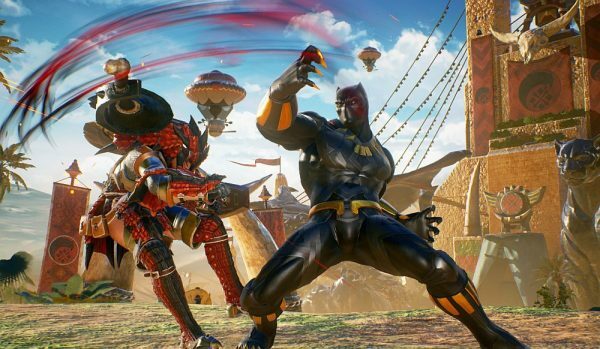 Similarly to the UK, the US is getting a cut-price copy of Marvel vs. Capcom Infinite right now as well. Head over to Amazon and you can pick up the crossover brawler for just under $40 right now. With that, we’re done for another week. Keep in mind that deals, prices and availability can change at the drop of a hat, so apologies if you miss out on something you wanted. I’ll be over at Jelly Deals, scouring the world wide web for more deals. Feel free to visit, or follow us on Twitter and give us a like on Facebook. Did you know that Jelly Deals has a newsletter? It lets us bring the best deals directly to you each day. Subscribe here, if that seems like your kind of thing.